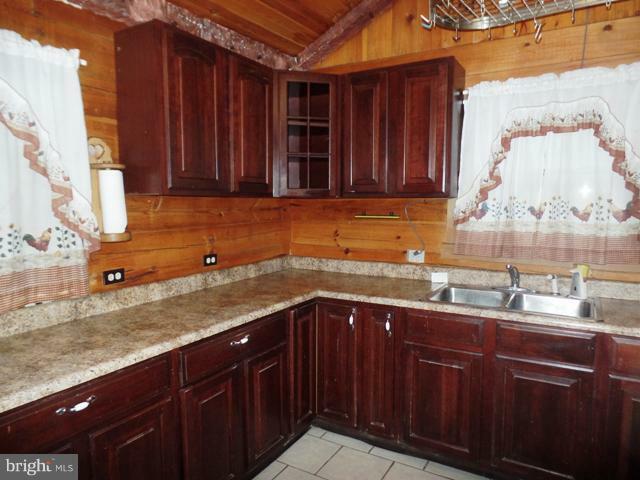 92 Wilderness Lane, RIDGELEY, WV 26753 (#WVMI103374) :: Eng Garcia Grant & Co. This cabin is a One of a Kind! If you are looking for some seclusion with convenience in close proximity, then look no further! 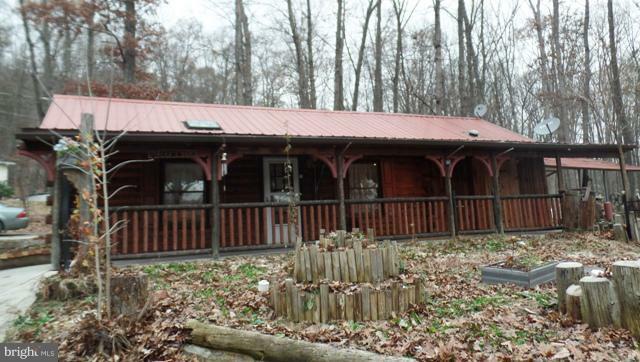 This cabin consists of one large room with kitchen, semi-private bath, a Murphy bed and a large enclosed porch. In the main room there is a propane fireplace. There is a washer dryer hook-up in the bathroom and it has electric heat and air conditioning. The cabin has it's own greenhouse, raised garden beds including a strawberry area, large, covered patio and two out buildings. There is plenty of parking on the driveway. 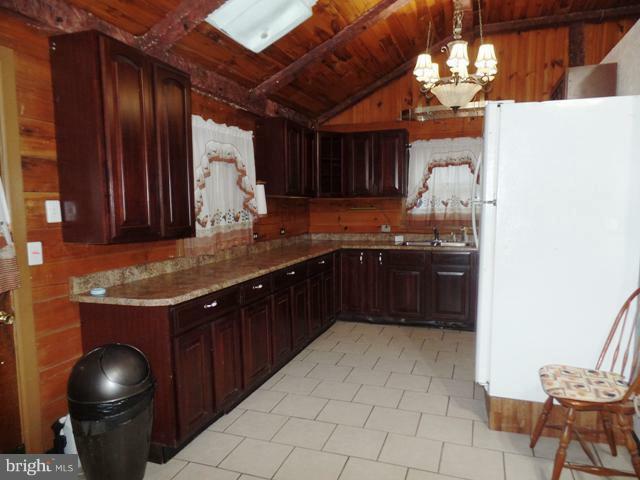 This cabin is on nearly three quarters of an acre just a short distance from Route 28 in Short Gap. It can be a year round home or a seasonal cabin.